No need to RENT at LSU! Its time to own your own home. 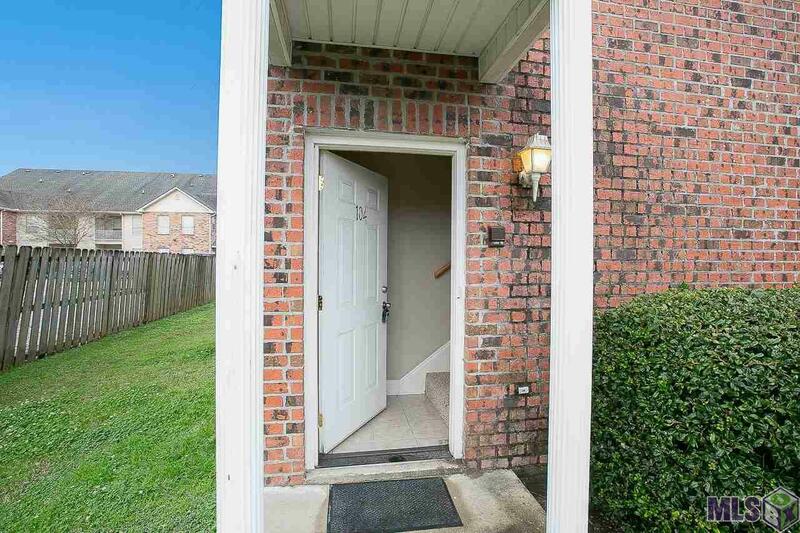 Courtney Place Condo 3 bedroom 2 bath end unit located on the bus route offering wood floors, NEW carpet, neutral colors throughout, plantation shutters in all windows, plus more! 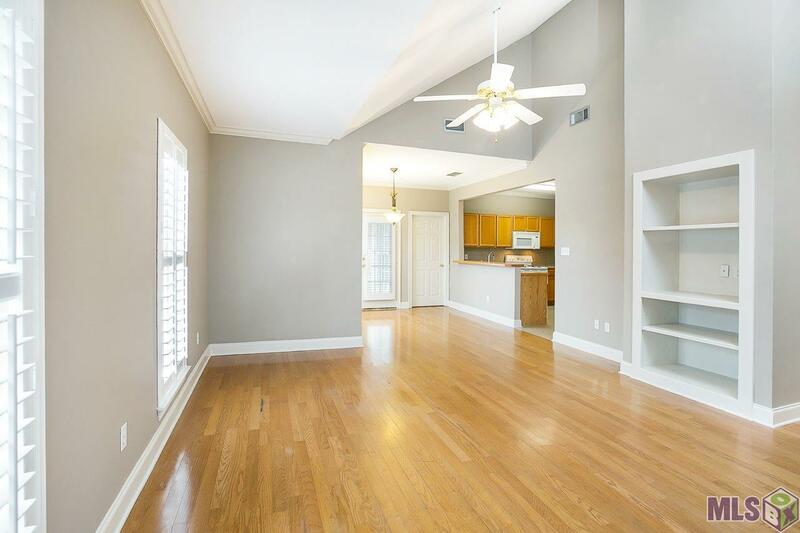 Open floor plan offers great space for entertaining. 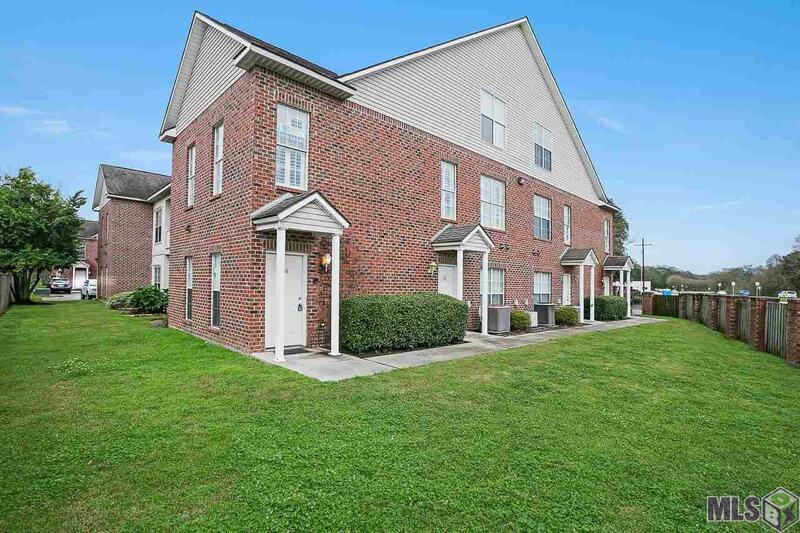 Kitchen features an abundance of cabinets w/ ceramic tile counter tops, dishwasher, range / oven, microwave, refrigerator, washer and dryer. Each down stairs bedroom offers its own bath equipped with a tub /shower combo. Upstairs bedroom is large enough for any over-sized bedroom set. This unit is a must see. Call today to make your viewing appointment. 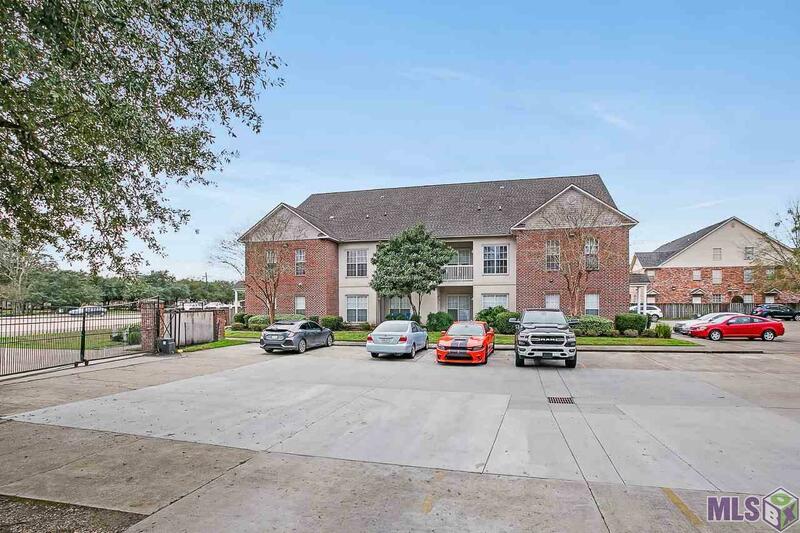 Listing provided courtesy of C J Brown Airline Hwy.© 2019 Multiple Listing Service of the Greater Baton Rouge Association of REALTORS®, Inc. All rights reserved. Information Deemed Reliable but Not Guaranteed.